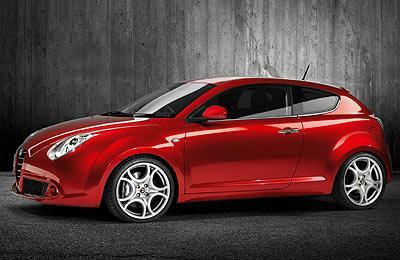 All Alfa Romeo Mito Lusso car offers are based on Car Leasing, With 3 or 6 months down followed by 47 Payments. Business contract hire deals exclude VAT / Personal leasing offers include VAT. Alternative Alfa Romeo Mito Lusso models, mileages and leasing profiles available on request. For more information or prices on the Alfa Romeo Mito Lusso cheap leasing special offers please call us on the below number. We have built our success on developing strong relationships with customers, maintaining a high degree of adaptability and developing new services in response to changing market needs.